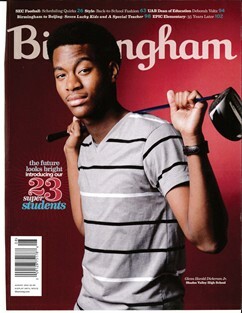 Cottage Rental Agency is featured in the September 2012 edition of the Birmingham Magazine. 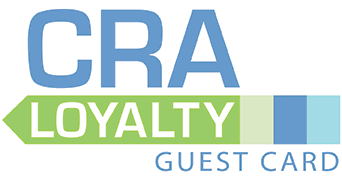 CRA offers the largest collection of private vacation homes, ranging from one to six-bedroom cottages, bed and breakfast rooms, luxury townhomes, penthouses and beachfront hideaways. Come check out the 3 swimming pools, 6 tennis courts, world-class croquet law, fitness center, nature walks, bicycle rentals and so much more in Seaside, Florida.